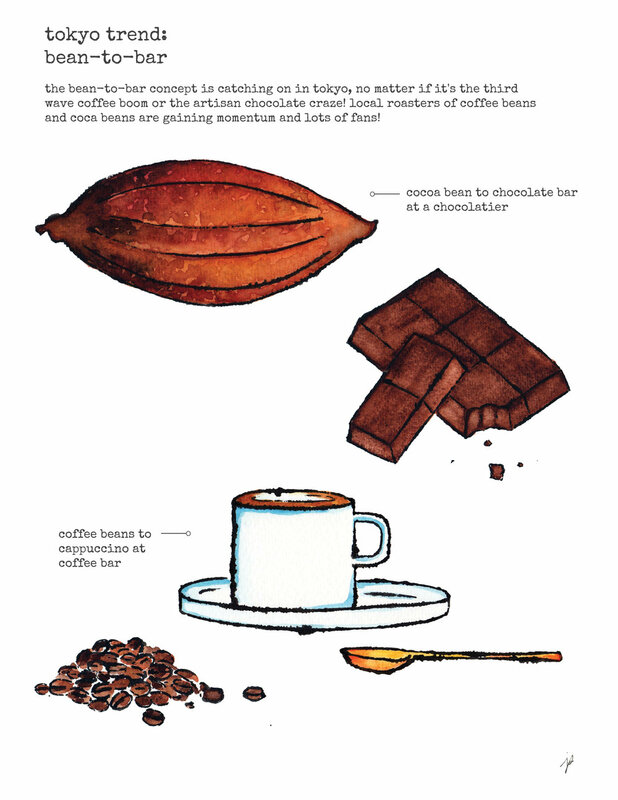 Love coffee and chocolate, and cannot be happy enough when the bean-to-bar trend hit Tokyo! This a preview of my "tokyo trend" report for June. The bean-to-bar concept, no matter if it's the third wave coffee boom or the artisan chocolate craze, is transforming the foodie scene here. Local roasters of coffee beans and coca beans are gaining momentum and lots of Japanese and foreign fans!